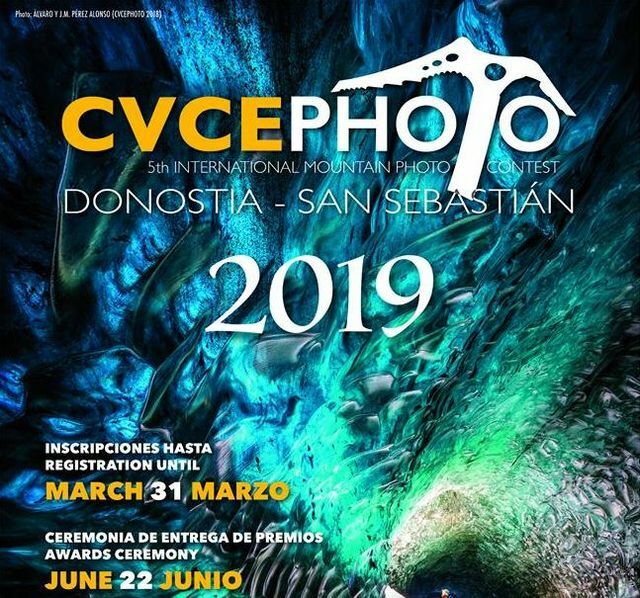 Copyright: The participants authorize CVCEPHOTO the rights to the reproduction of the submitted works for expositions, catalog printings, web publishing and any other media outlet that the CVCE consider to be of interest. Image requirements: JPEG format, at least 1,600 pixels wide (if a horizontal image) or 1,200 pixels wide (if a vertical image), sRGB with the profile being embedded in the file; under 2 megabytes. Digitally modifying or manipulating the images submitted is not allowed. Only minor changes are allowed to the picture as a whole, provided they affect only: contrast, color correction, luminosity, white balance, tone, shade or focus. CVCEPHOTO will request the RAW format file of the images that reach the final phase. Each participant may submit a maximum of 3 photographs. Judging criteria: composition, technique, shot opportunity and originality. Online submission of digital photographs via the website.